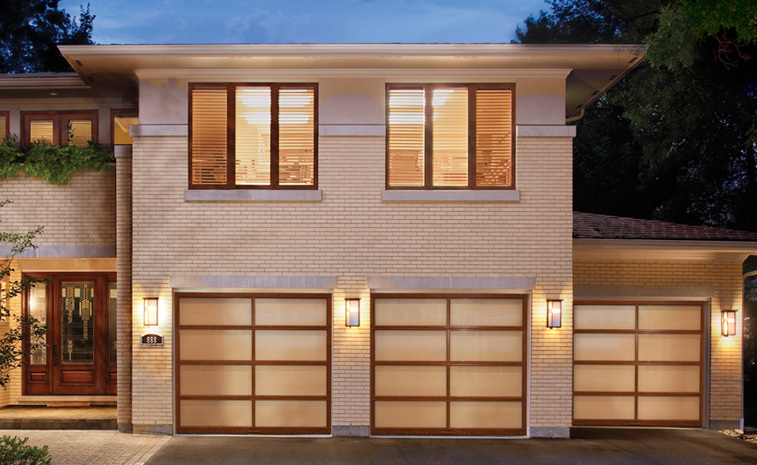 Generic solutions won’t meet your home’s unique garage door needs. Knowing that the perfect garage door can enhance drive-up appeal and complement your home’s exterior, we provide a huge selection of garage doors and other residential products in Perrysburg, Ohio. We have worked for more than 30 years in northwest Ohio and southeast Michigan, offering products that allow choice when it comes to style, material, paint or stain color, insulation, hardware, windows and more. To explore your custom options, contact Quality Overhead Door today. When you choose Quality Overhead Door, you’ll get a licensed technician who can provide expert guidance for all of your garage door and other residential needs. To ensure consistent service excellence, we only send our own team members. Our friendly, helpful service representatives can work on all makes and models, and they always work with a sense of urgency that respects your home and your need for a fully operational garage door. This approach to doing business has helped us earn many honors, including the Angie’s List Super Service Award and an A+ from the Better Business Bureau. 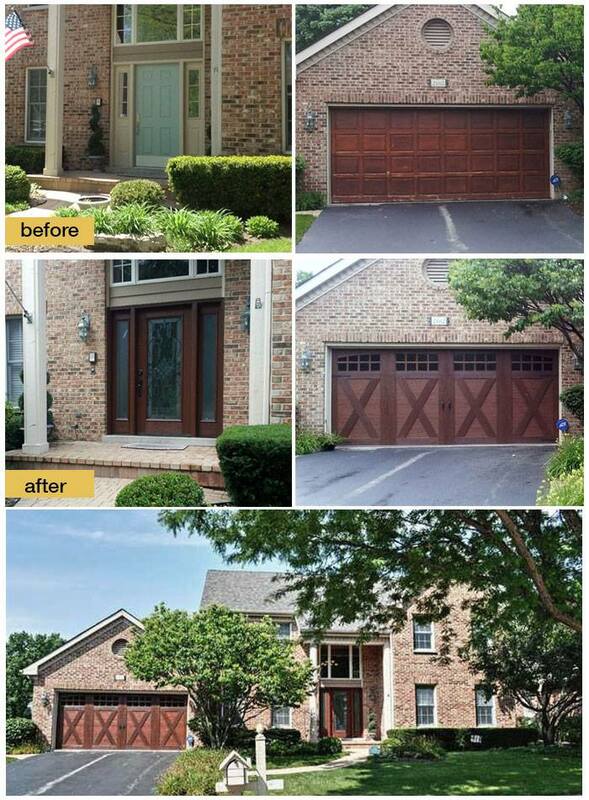 We are your responsive, reliable choice for garage doors and other services in Perrysburg, Ohio. To learn more about the Quality Overhead Door advantage, contact us today. At Quality Overhead Door, our commitment to outstanding service extends to the products we offer. You can find inferior options elsewhere, but wouldn’t you prefer long-term value and daily performance? That’s what we offer through garage door brands like Clopay, Raynor, CHI and Wayne Dalton, as well as garage openers from manufacturers such as LiftMaster, Chamberlain, Genie, Moor-o-Matic, Sears, Overhead, Allister, Challenger and more. Our huge selection represents the most trusted names in in the industry. When you want quality and durability that you can rely on over time, choose Quality Overhead Door.